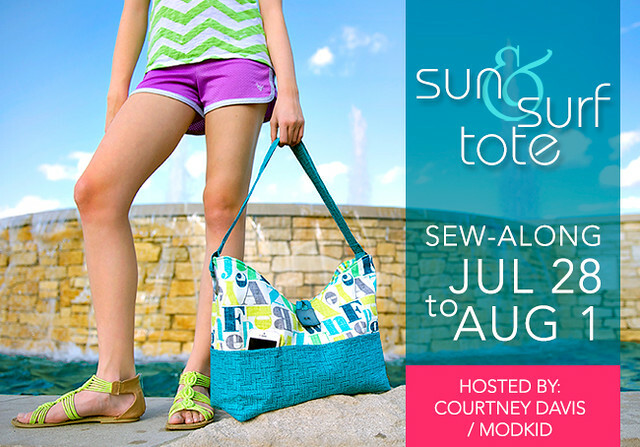 I’m on vacation all this week, but you can find me posting over at Modkid for a Sun & Surf Tote sew-along. Come join us!! If you need any incentive, there’s an awesome prize pack involved!